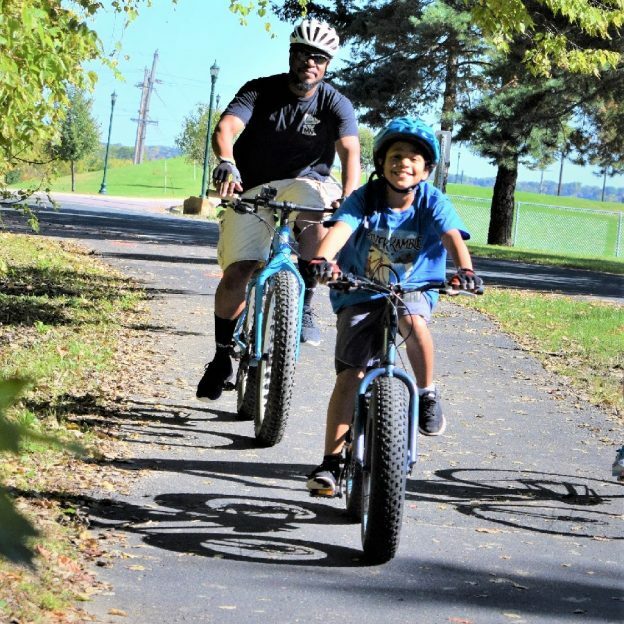 Family fun on the Red Jacket Trail, in Mankato MN, getting the fat bike legs ready for winter activities on the calendar planned. 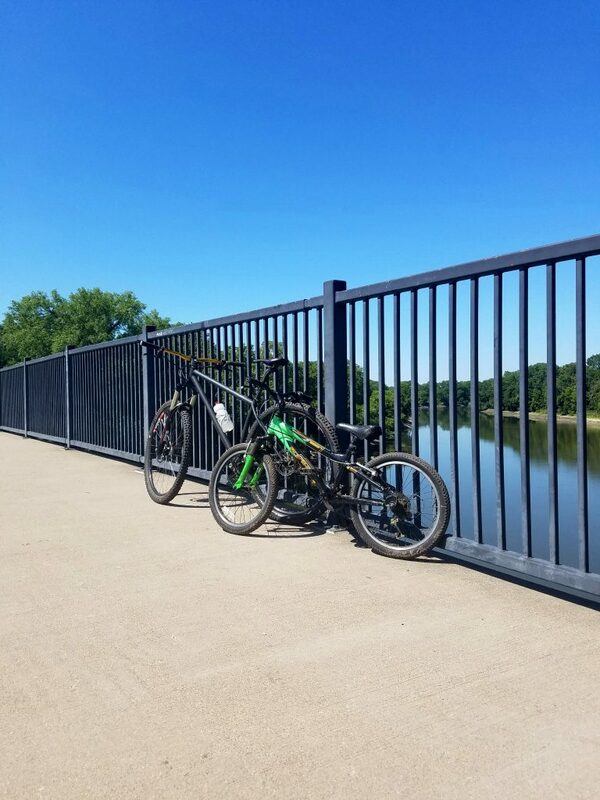 This entry was posted in News and tagged #nextbikeadventure, Bike Friendly, bike loops, bike minnesota, bike trails, Fat Bike Fun, Fat bikes, Minnesota river, Minnesota trails, Mount Kato, Mountain Biking, Red Jacket Trail, Southwest MN, visit Mankato on November 30, 2017 by Russ Lowthian. 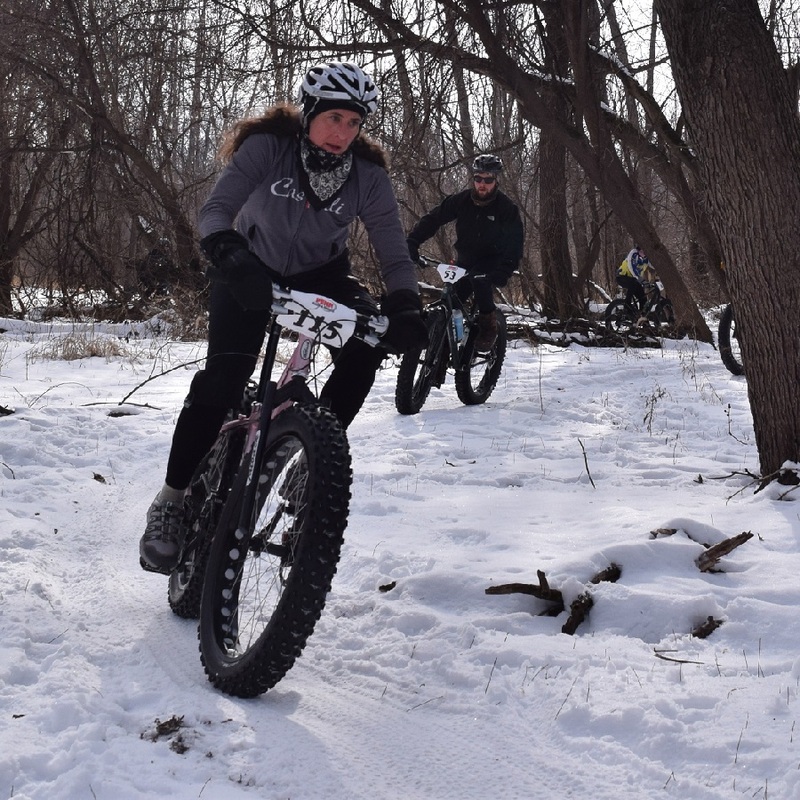 An annual tradition for cyclists who ride in the winter or are curious about fat bikes, this weekend event the Freewheel WinterBike Expo, December 5 & 6, on the Midtown Greenway, in Minneapolis, MN, promises a good time. 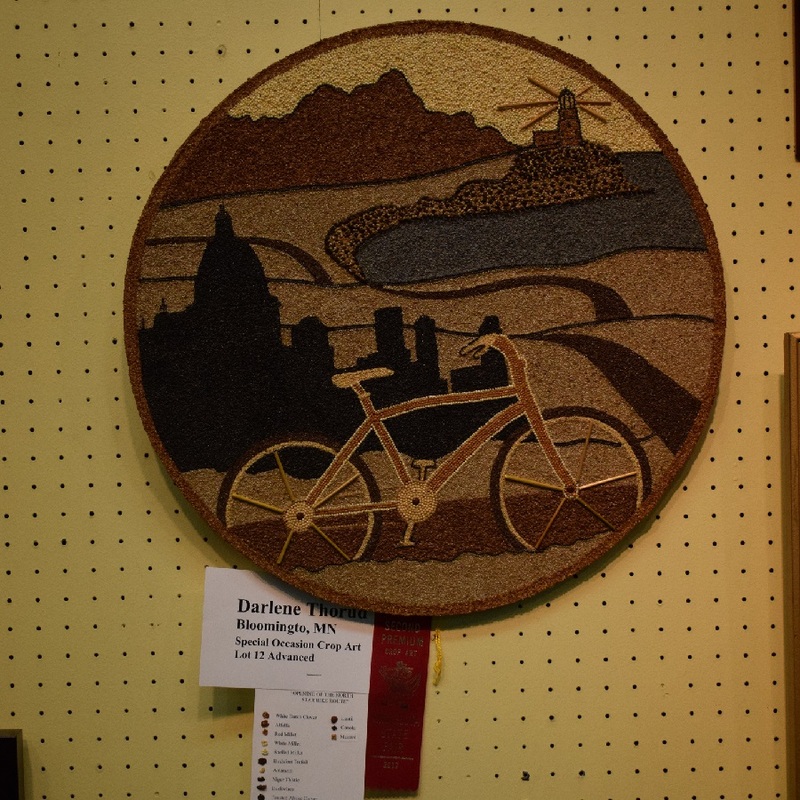 Photo above from – deathrideradventure.blogspot. 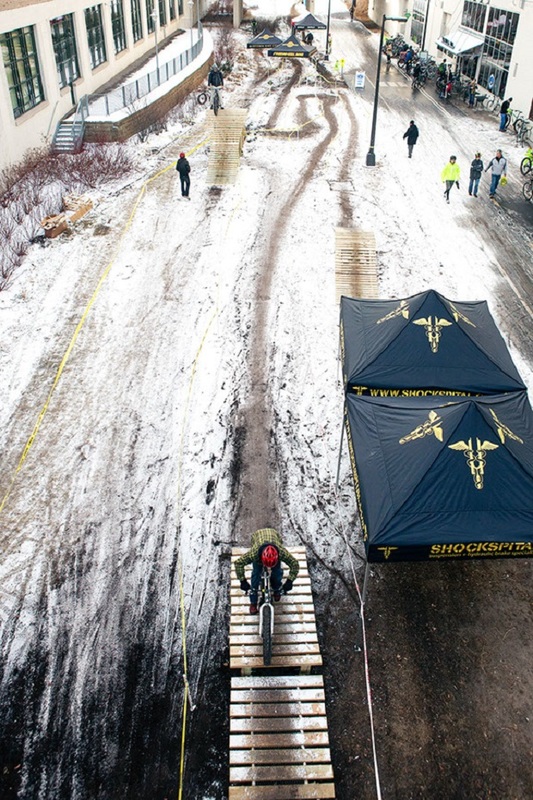 Virtually every fat bike from Salsa, Surly, and Trek will be on hand for you to test ride on this course. 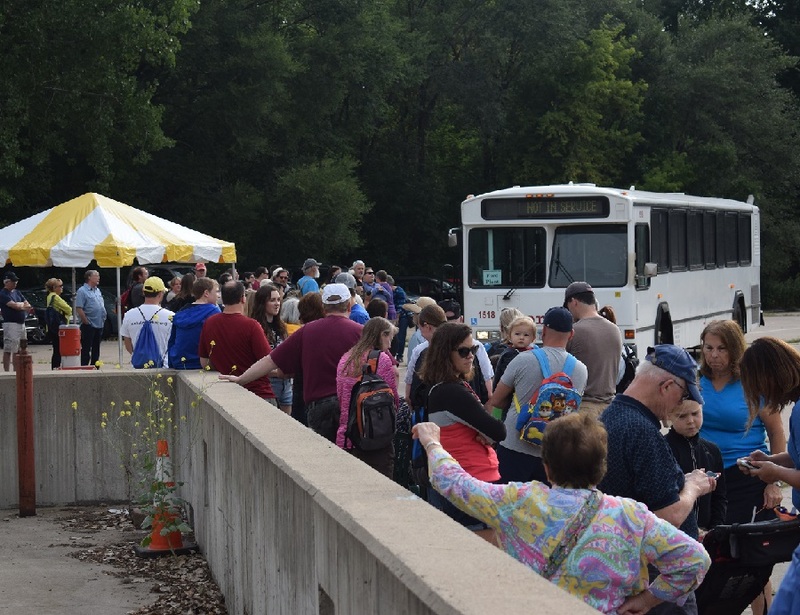 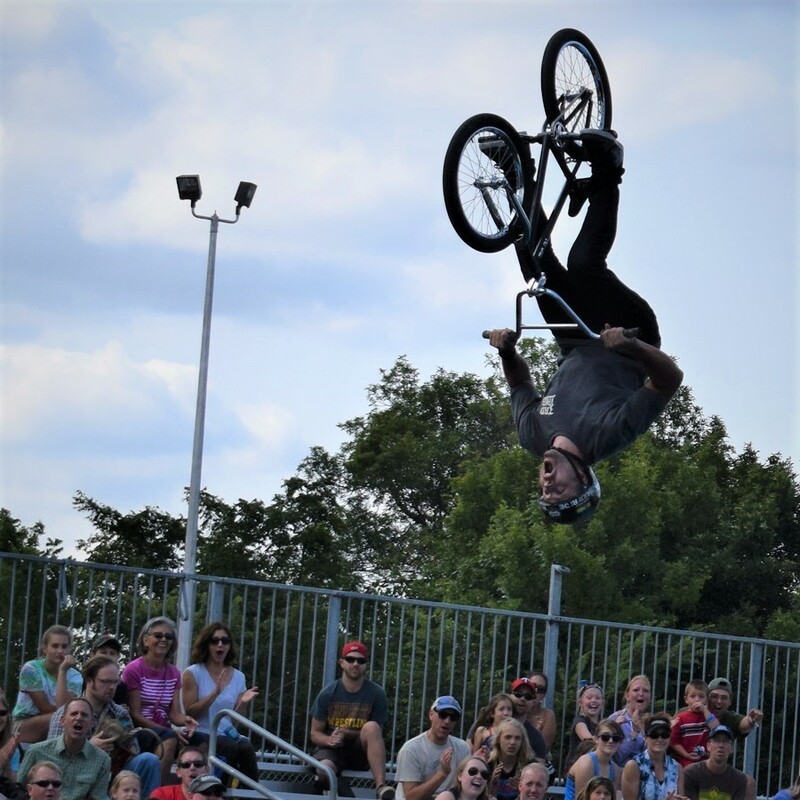 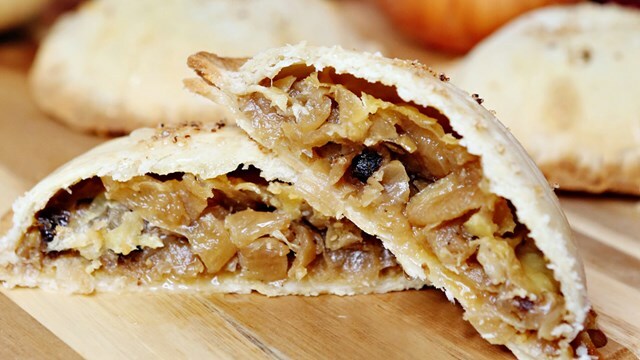 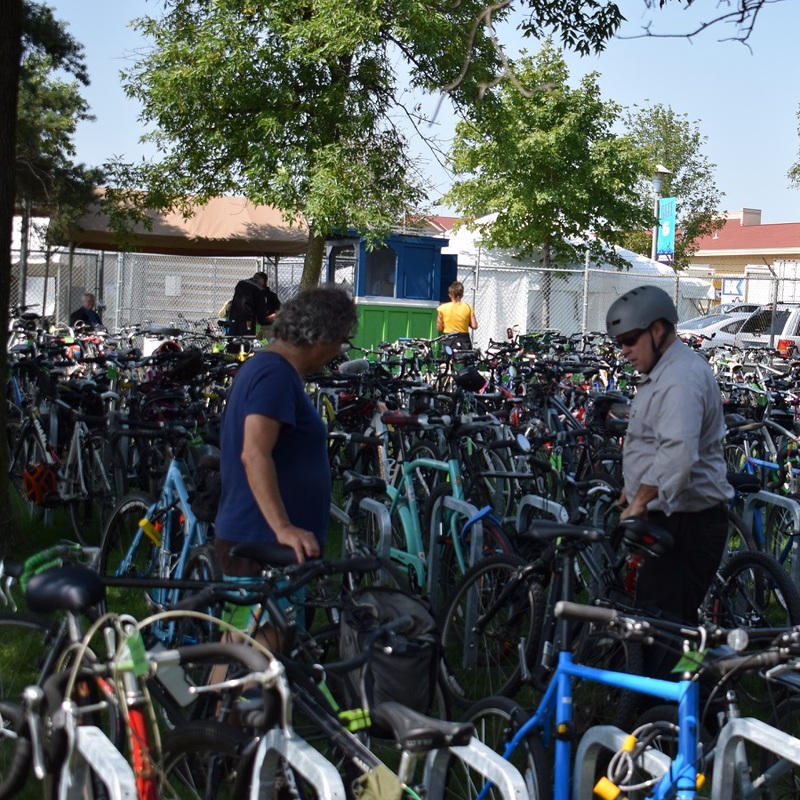 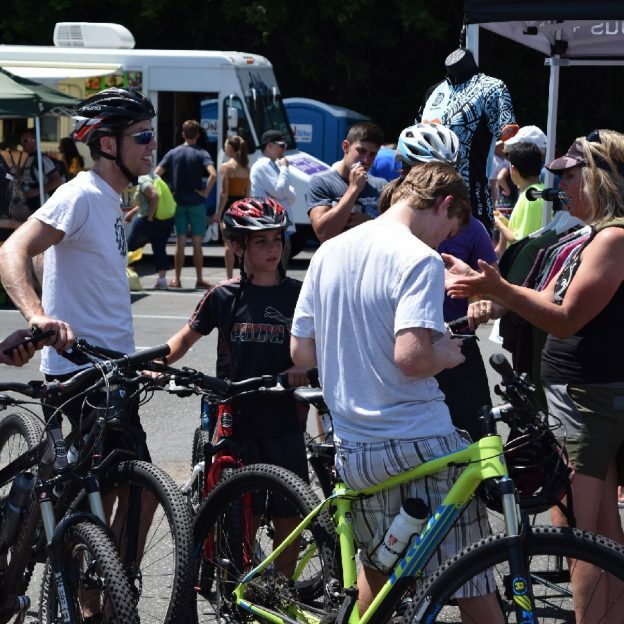 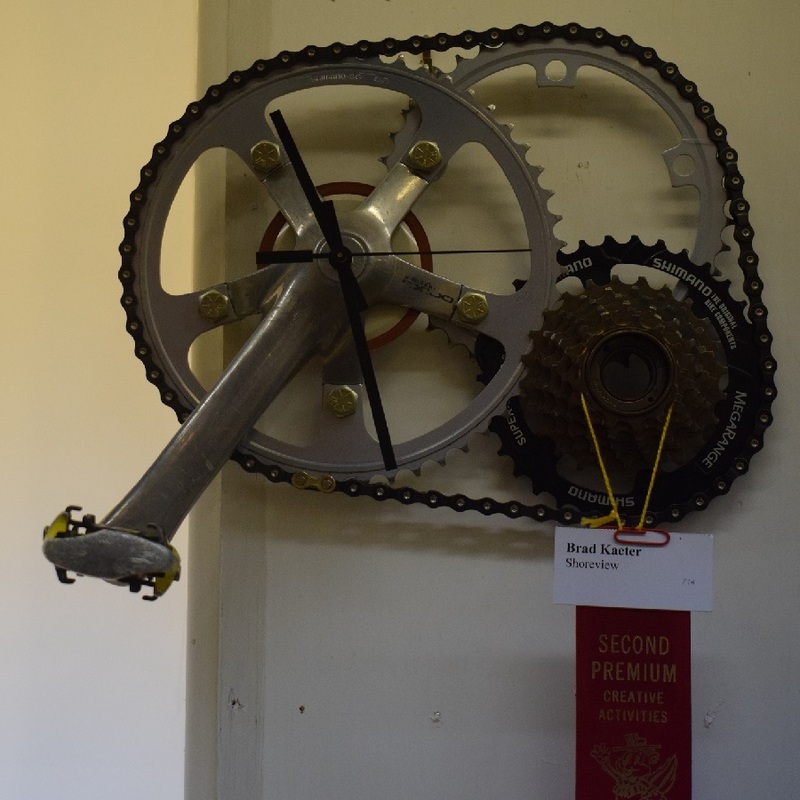 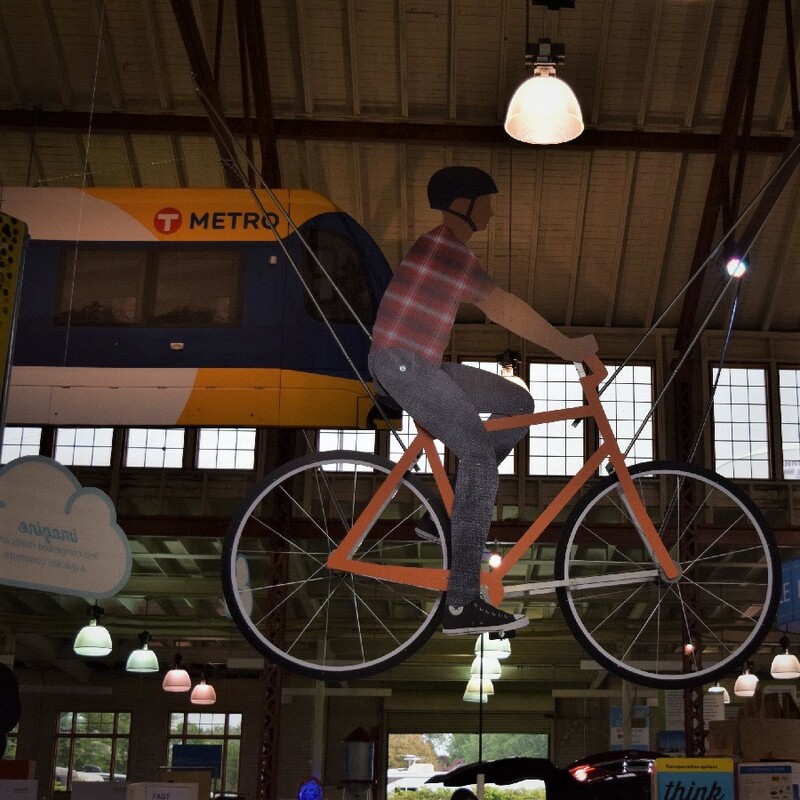 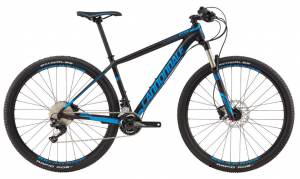 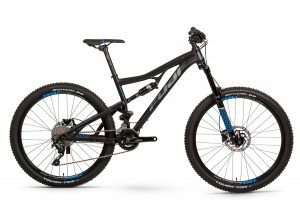 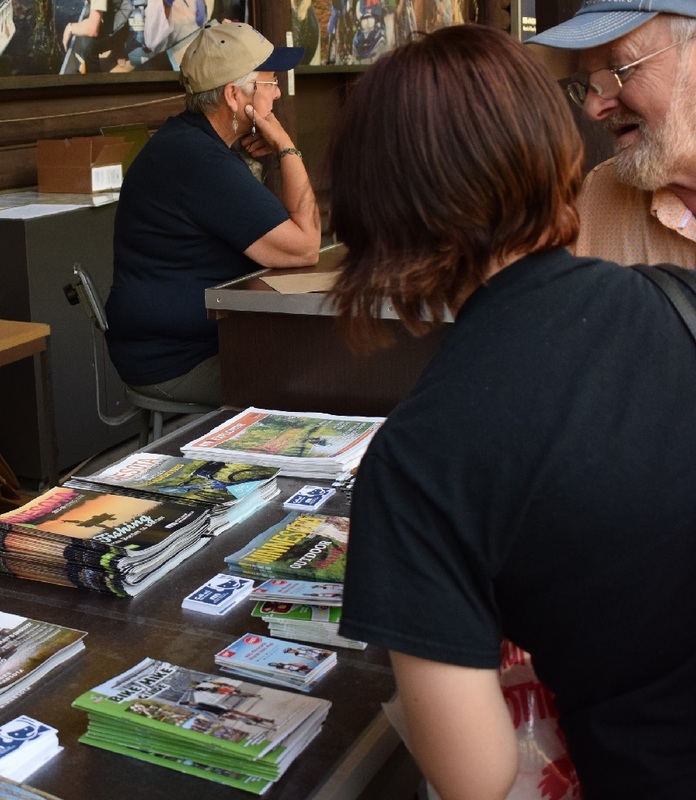 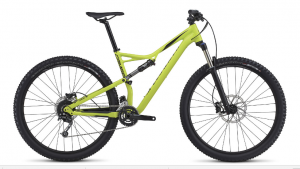 This entry was posted in News and tagged #onlyinMN, bike demos, bike expo, bike gear, Fat bikes, riding information on December 5, 2015 by Russ Lowthian. 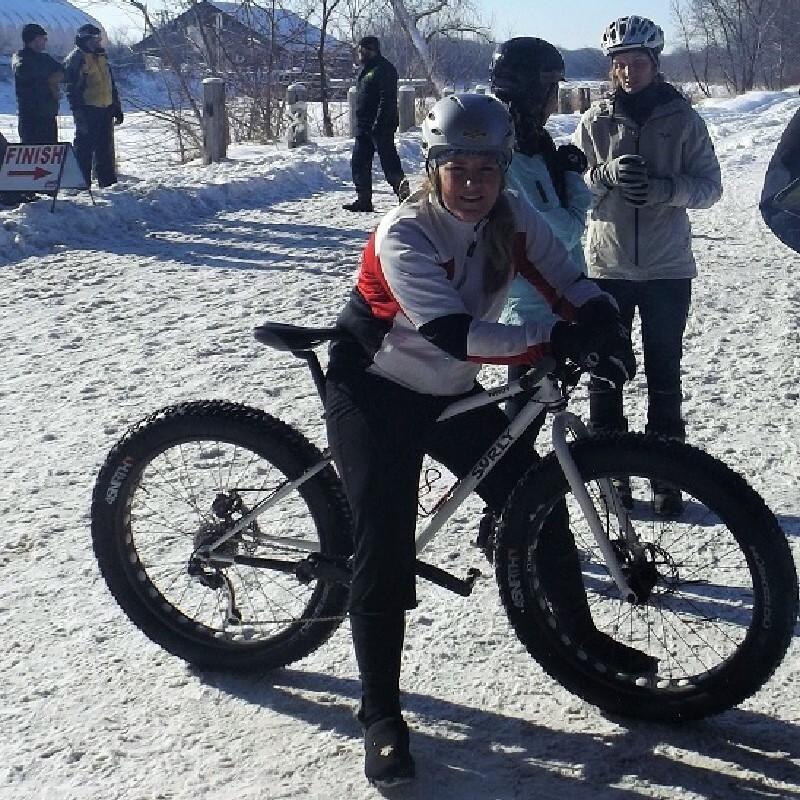 The young lady, above, is ready to take the tandem fat bike out for a test ride once her bike seat is adjusted and she finds a stoker. 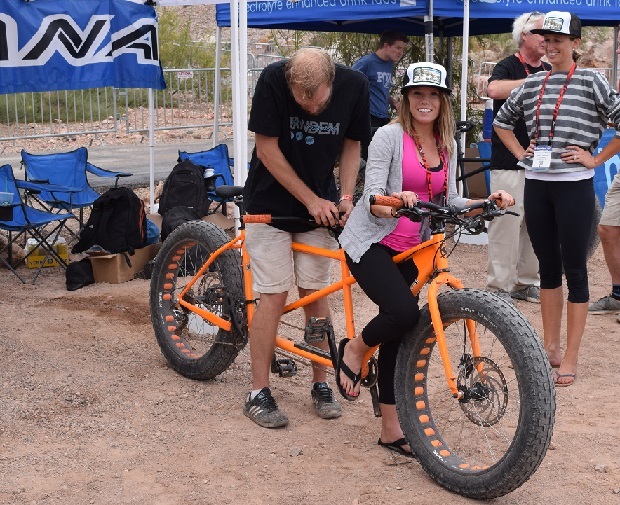 This entry was posted in News and tagged Fat Bike Fun, Fat bikes, fun bike photo opportunities on October 8, 2015 by Russ Lowthian. 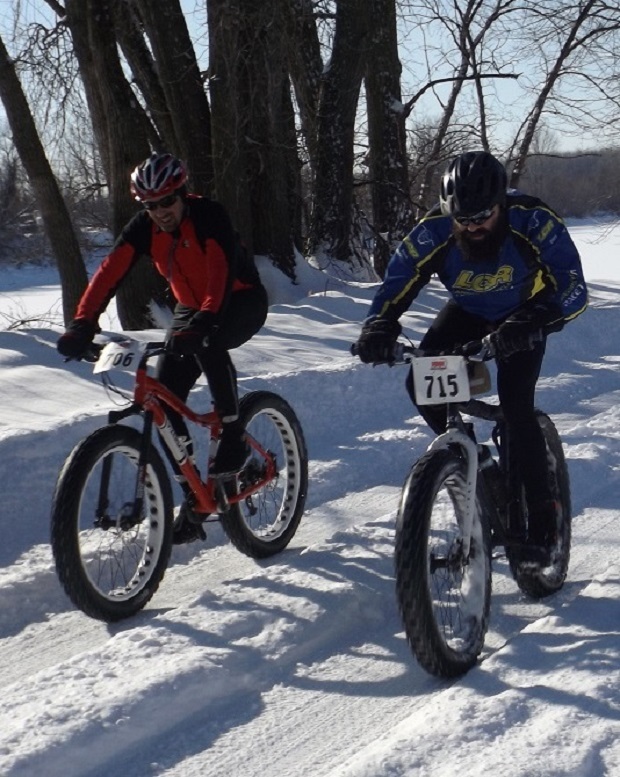 Minnesota Department of Natural Resources issued a News Release, last Monday that details the expansion of fat bike riding opportunities throughout the state. 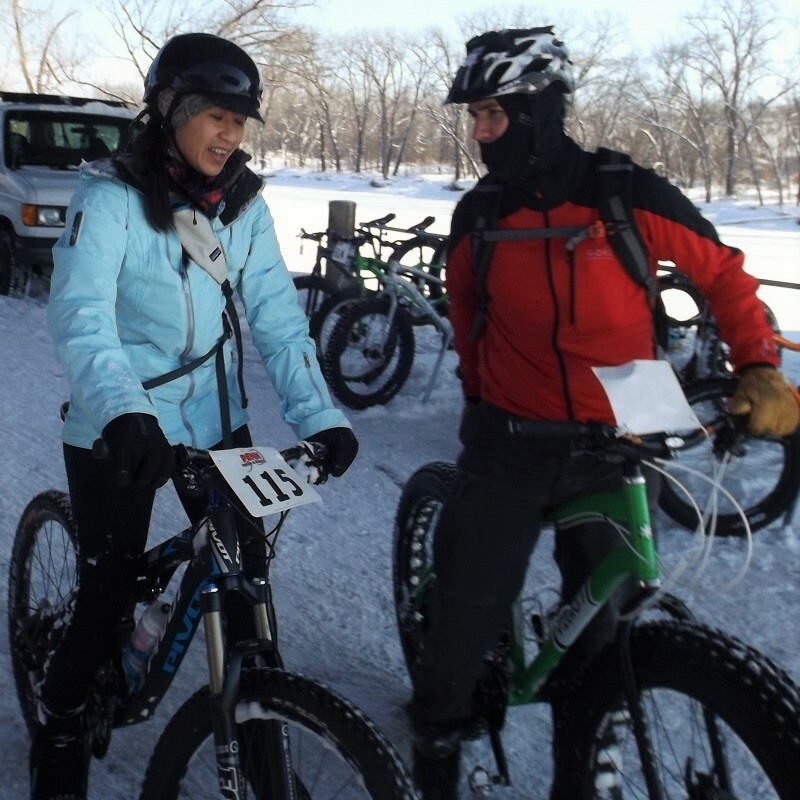 These opportunities include 58 new miles open to fat biking in Minnesota State Parks and on State Trails. 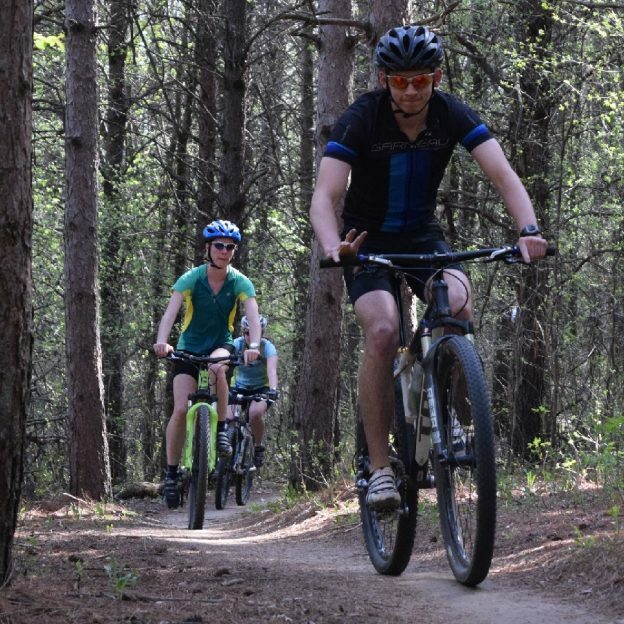 This is in addition to the 20 miles already in use at Cuyuna Country State Recreation Area near Brainerd. 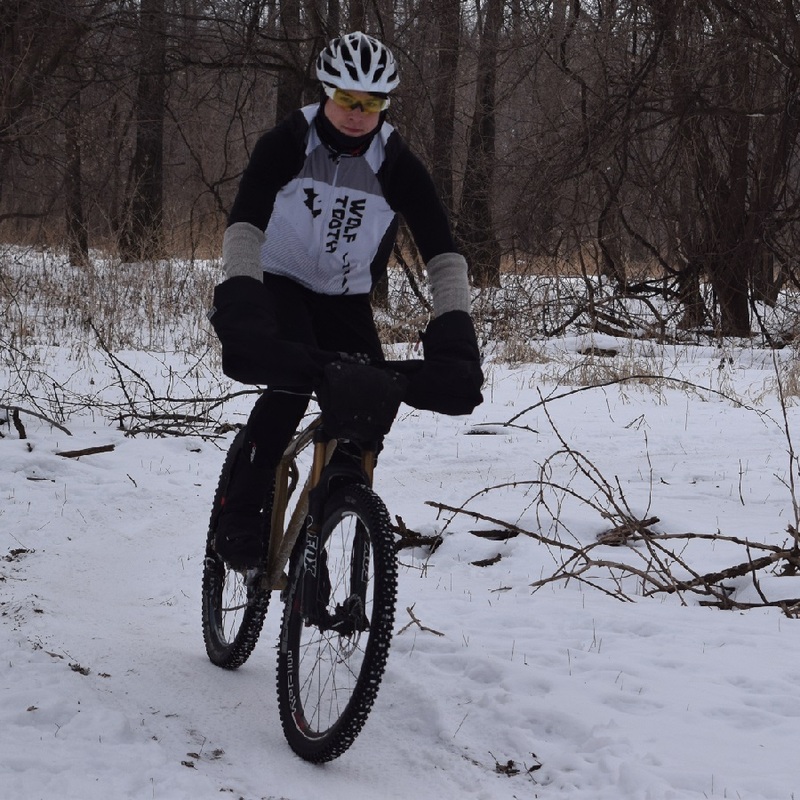 Minnesota State Parks and Trails has also implemented a Winter Fat Biking Pilot Project to assist in finding places to ride and they would also like rider feedback that includes comments, suggestions and ways to improve these new winter fat bike trails. 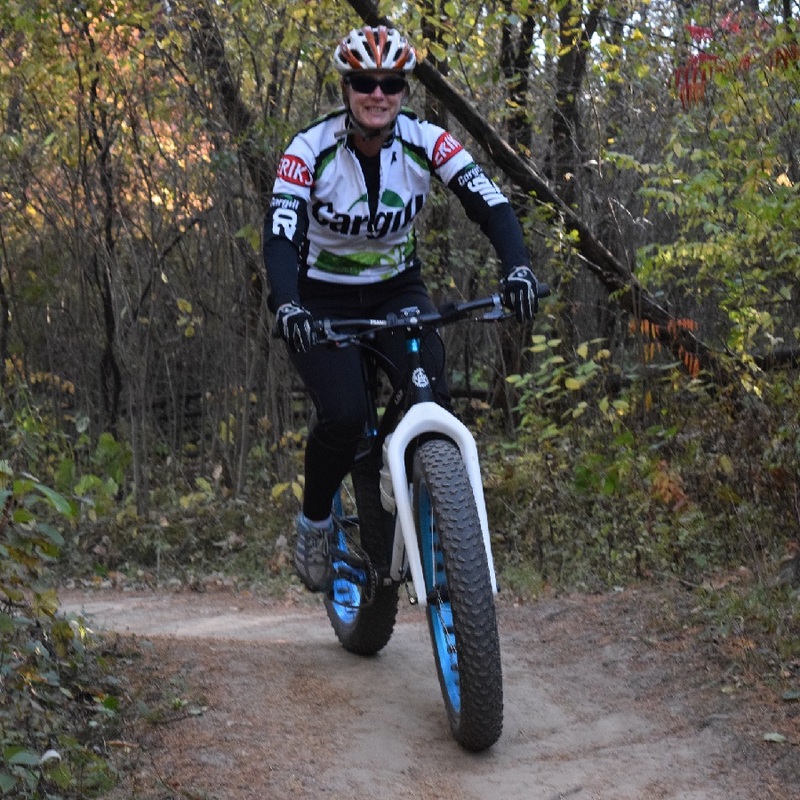 The Minnesota DNR has maps of these new fat bike-friendly trails available for download. 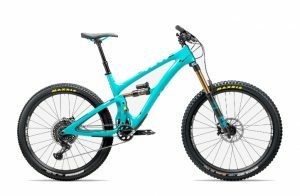 These maps clearly detail fat bike/multi-use trails from snowshoe/ski/hiking only trails through the use of color to distinguish use (see each map’s legend). 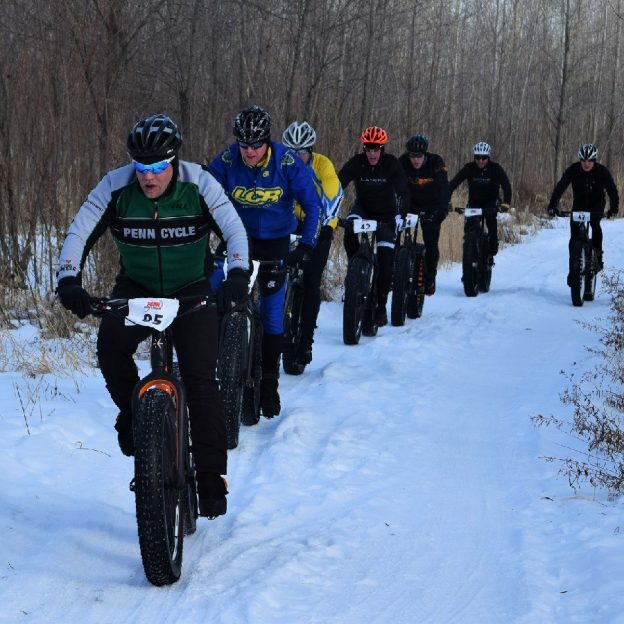 In Northern Minnesota – The Cuyuna Country State Recreation Area (Crosby/Deerwood area) has 20 miles of groomed trails; Jay Cooke State Park (outside of Carlton) has added 5.4 miles of trails to be groomed; and Split Rock Lighthouse State Park (above Two Harbors) will groom 8.7 miles of trails for fat bikes and ski skating. 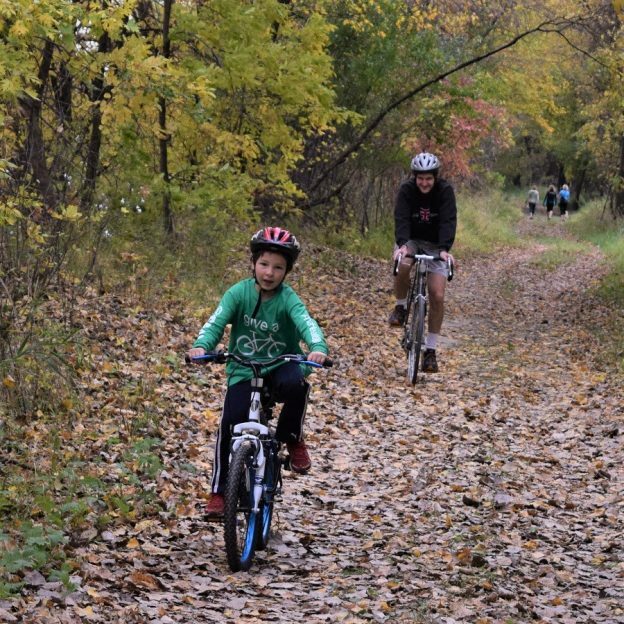 Twin Cities Metro Area – Fat bike trail opportunities include: Fort Snelling State Park with 6 miles of packed muti-use trails; the Luce Line State Trail has 7 miles of groomed multi-use trails; and the Gateway State Trail is plowed from Cuyuga Street to Jamaca Avenue opening up 11.9 miles of trails to all winter biking. 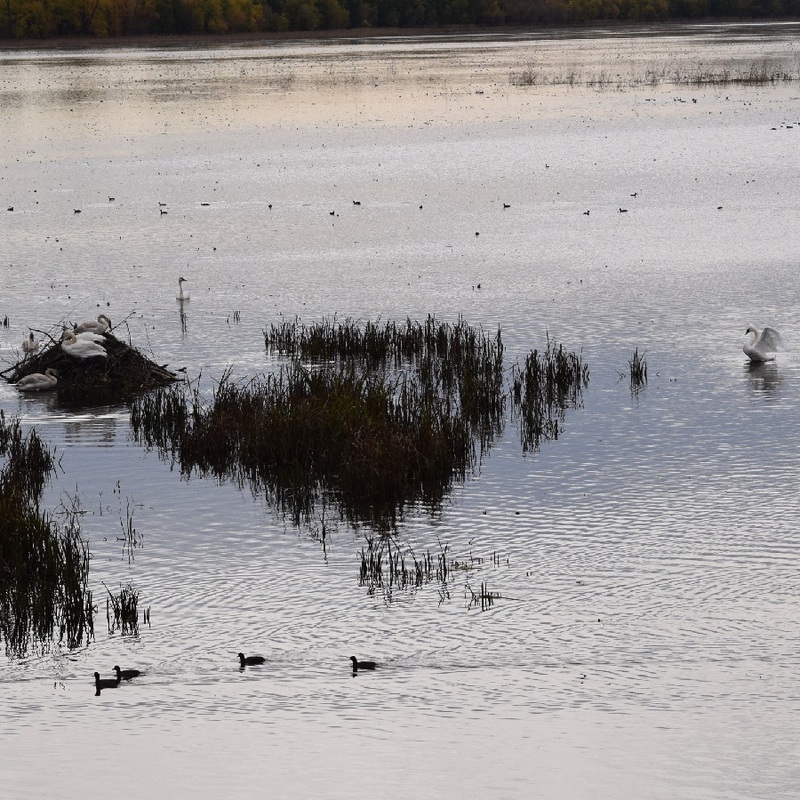 In Southern Minnesota – There are 13 miles of groomed trails from Pine Island to Rochester on the Douglas State Trail; and the Blazing Star State Trail/Myre-Big Island State Park (near Albert Lea) has added 6 miles of groomed trails. 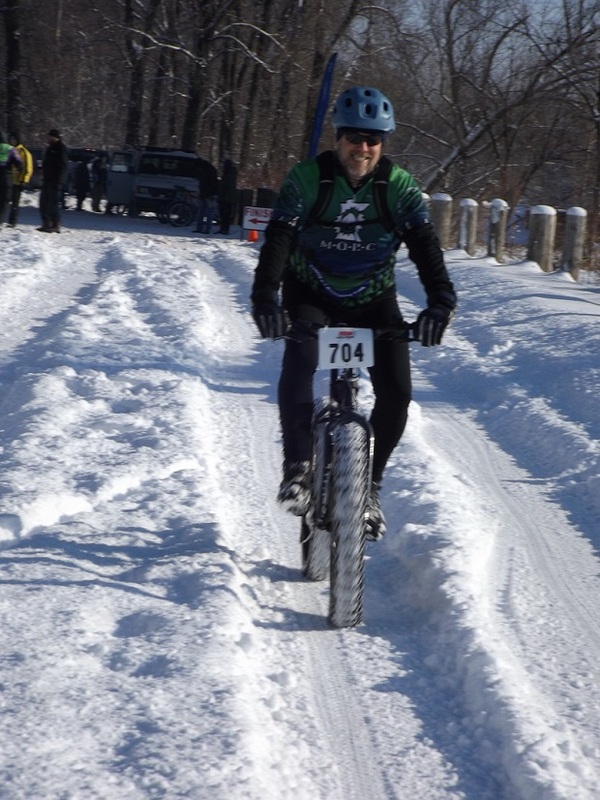 When X-C Skiing is marginal, fat biking is at its best! 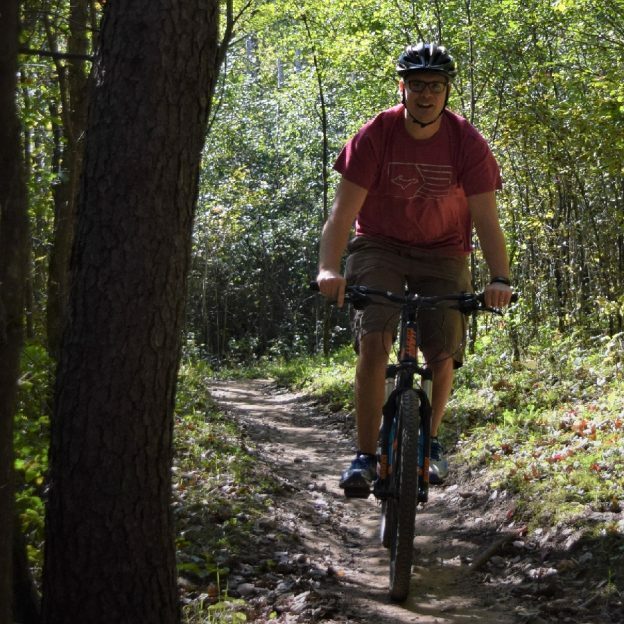 State park roads, where motor vehicles are allowed, except those posted closed for biking. 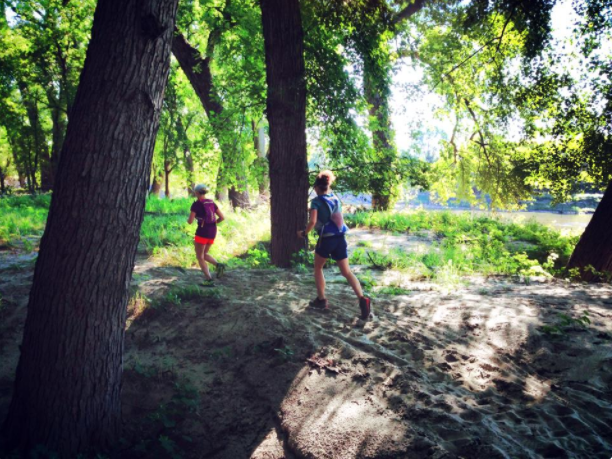 State trails, except those groomed and tracked for cross-country skiing or snowmobiling only. 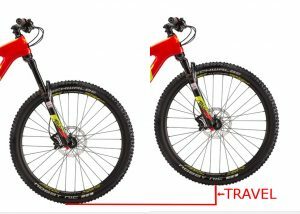 *NOTE: Most ski and snowmobile trails do not allow other uses. 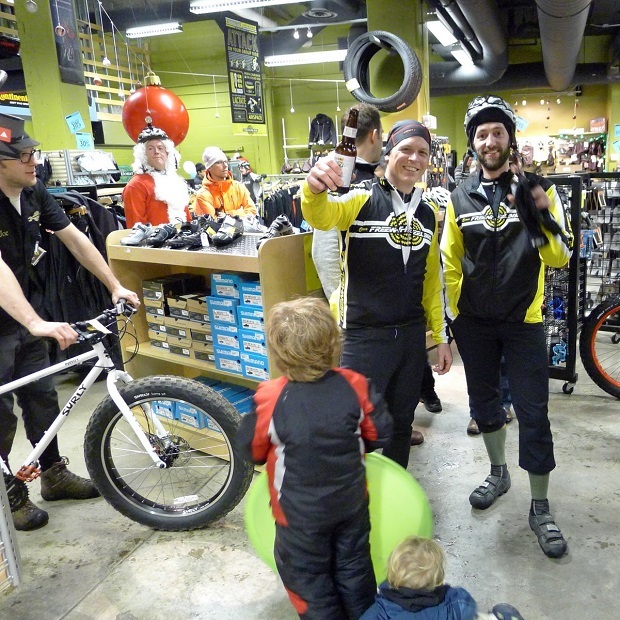 Skier and snowmobiler user fees pay for grooming and maintenance. 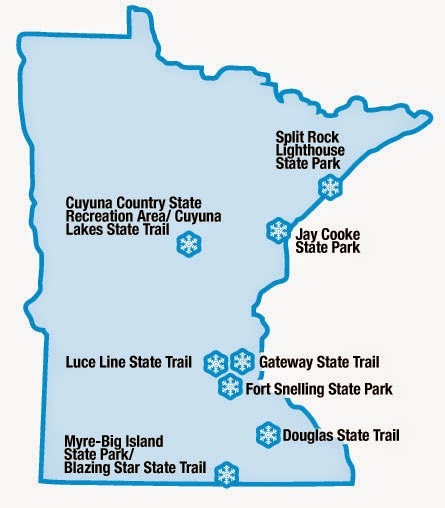 Most snowmobile trails, including the grant-in-aid (GIA) trail system. 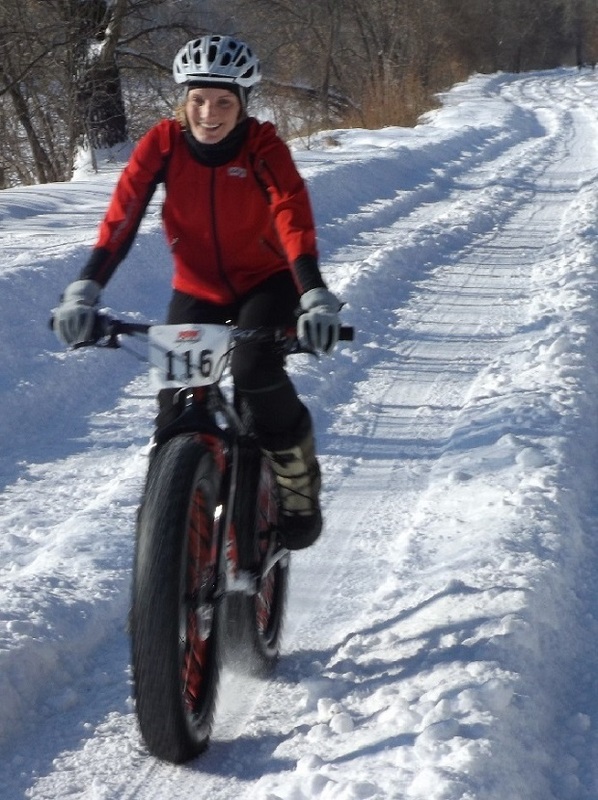 As a general rule for everyone’s safety, please avoid fat biking on any snowmobile trail. 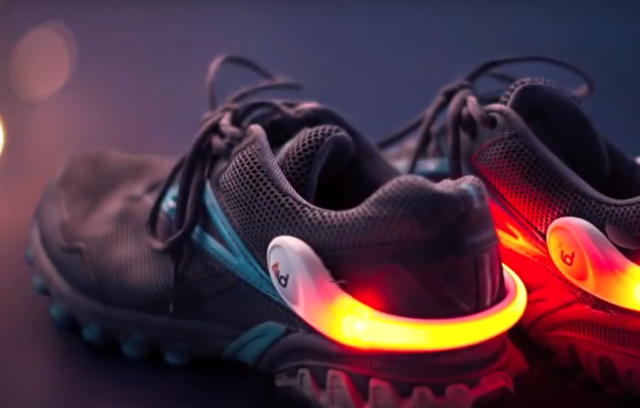 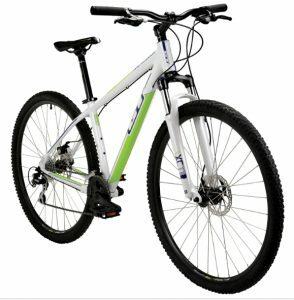 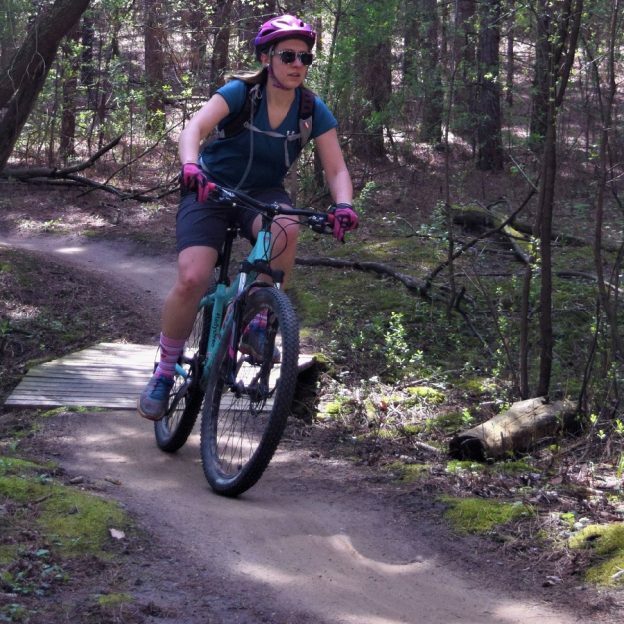 Any trail that is not specifically identified as open for bicycling, including hiking or snowshoeing trails in state parks or state recreation areas. 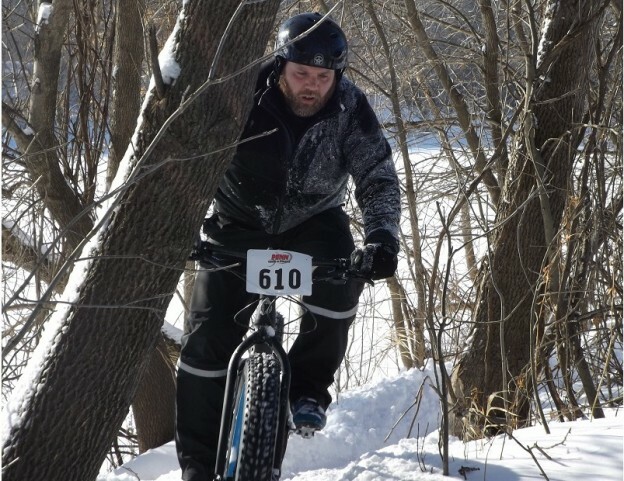 This entry was posted in News and tagged Fat bike regulations, Fat bikes, MN fat bike riding on December 22, 2014 by Russ Lowthian.